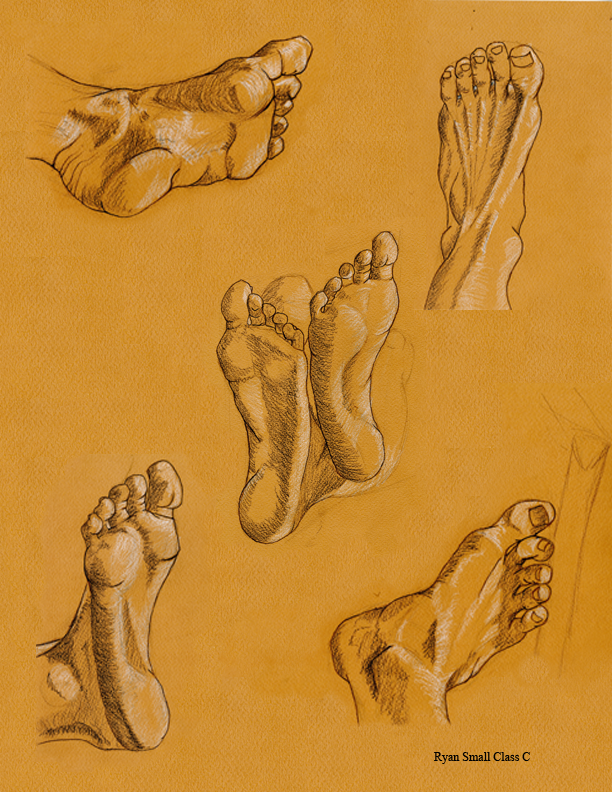 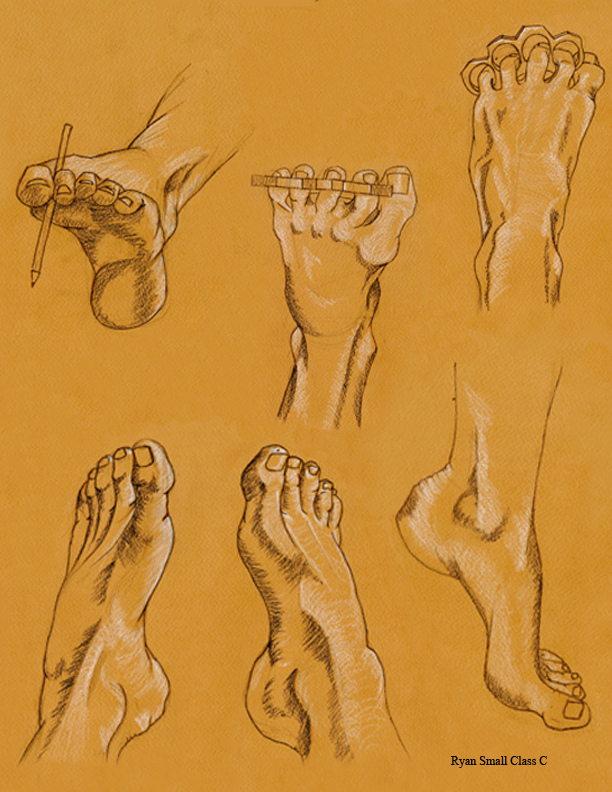 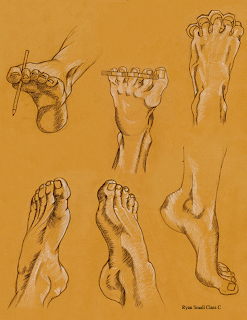 Hand and Foot study's. Black and White pencil used on an earthy card stock. 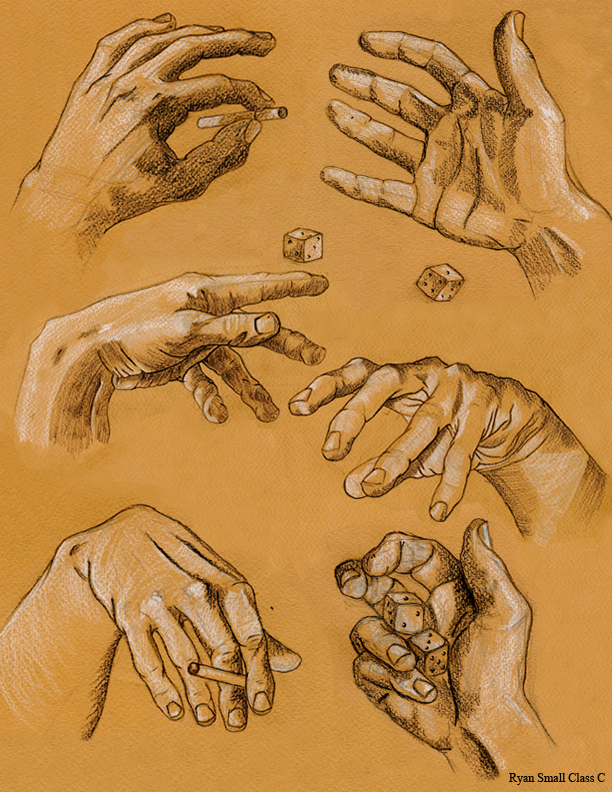 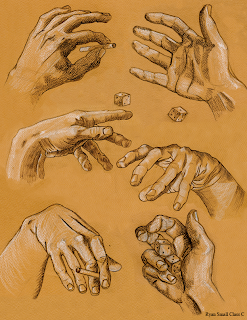 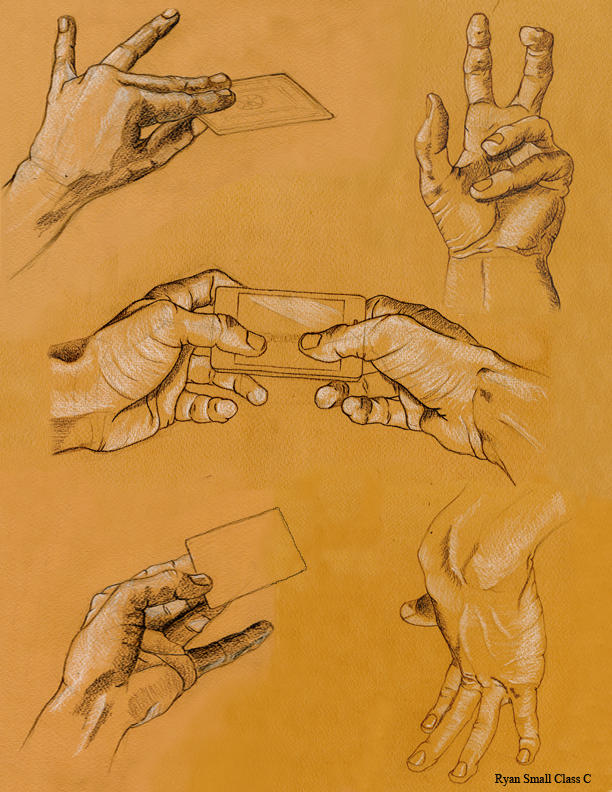 Started with hands trying to capture light and shadow to describe form.